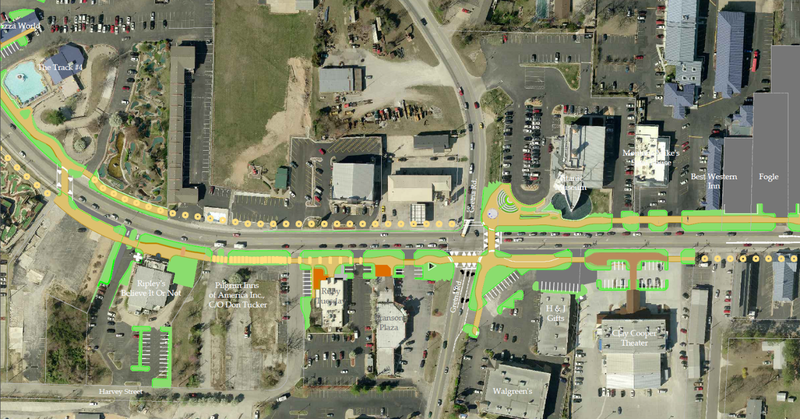 Taking bicycle and pedestrian-friendly designs another step forward, Landis Evans + Partners, formerly Sprinkle Consulting, is now enabling property and business owners to clearly understand how Complete Street transformations ultimately benefit their bottom line. 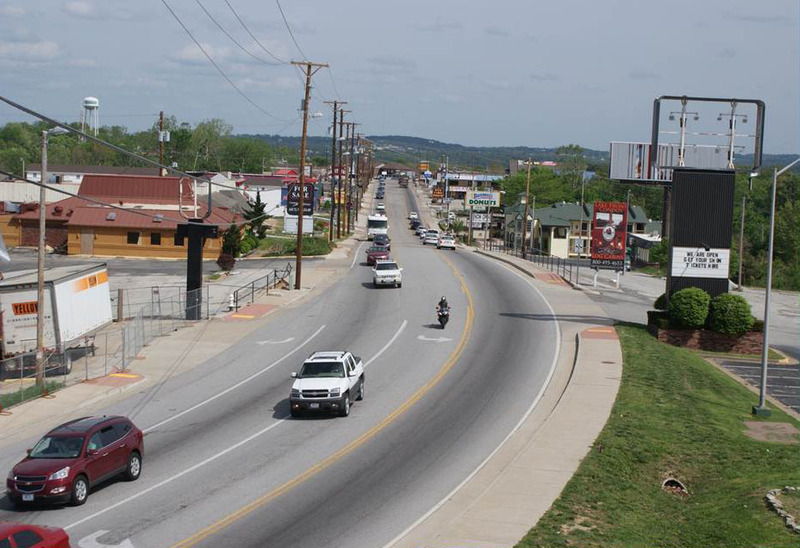 In many Complete Street initiatives, the right of way is constrained and Landis Evans is adept at translating the economic value of bicycle- and pedestrian-friendly elements into economic terms that motivate adjoining business and property owners to donate easements (free of charge) to allow for the completion of Complete Street corridor transformations. 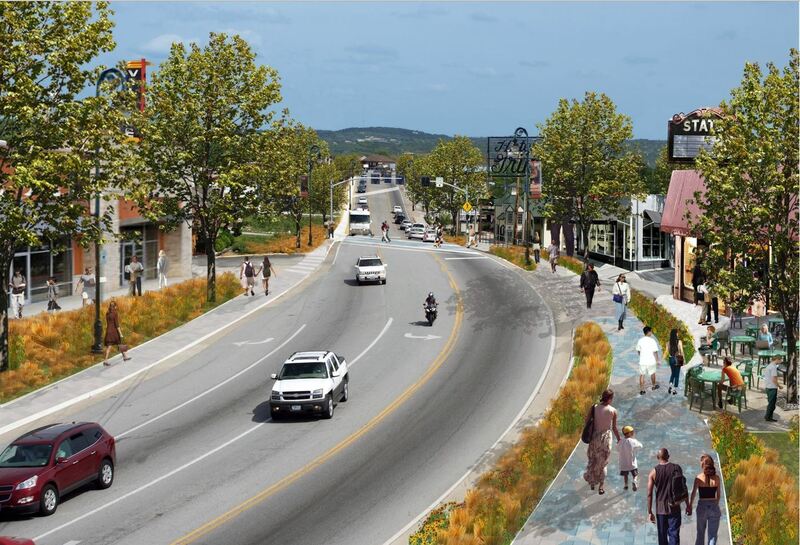 Landis Evans is leading the industry by building successful corridor initiative partnerships, with easement dedications enabling Complete Street corridor transformations. 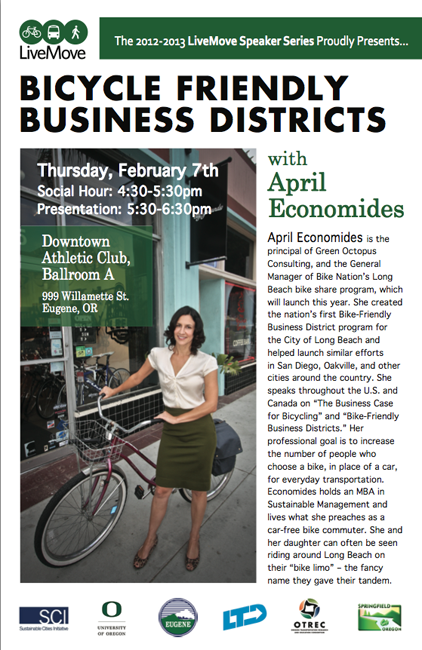 In one of the largest corporate business districts in the Southeast, we are working with business and property owners, framing the benefits of the PCID’s separated bikeway/pathway commuter system, highlighting both its appeal to talented young professionals and how the existence of a safe and convenient pathway can promote productivity by easing duration and stress of daily commutes. Bruce Landis and our staff are simplifying an historically regimented and lengthy easement process by guiding clients through an alternative approach – convincing Fortune 500 corporate business and property owners to commit extensive easements and right-of-ways for the construction of the multi-use pathway network. In turn, we are helping create an extensive active transportation system serving employees, residents, and visitors to Atlanta’s premier business district. In conjunction with the infrastructure investment of the Commuter & Recreational Pathways Master Plan, the Perimeter CIDs engaged our staff to implement supportive bicycle pavilion stations, bike pool/share, and support programs for users. Innovative new programs, such as corporative bicycle concierge, bicycle bike rescue rangers (see the final plan and list) are now underway. Helping to foster the partnership aspect, area stakeholders were engaged throughout the project’s development, including local office and retail property owners and major employers, as well as the Georgia Department of Transportation, the Atlanta Regional Commission, and the cities of Dunwoody, Sandy Springs, and Brookhaven. 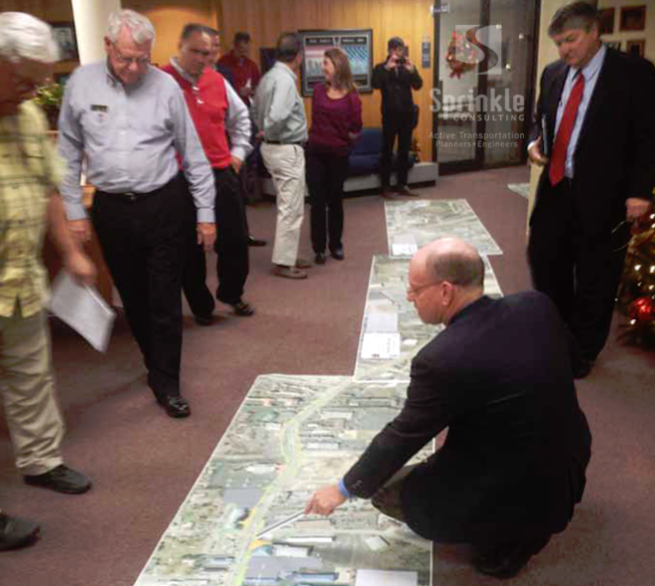 Stakeholders attended multiple events to review and provide comment on preliminary, draft and final recommended strategic initiatives. 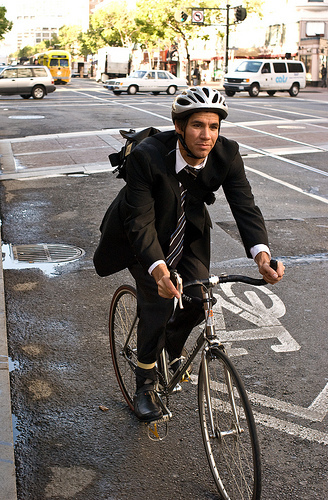 These key stakeholders, including Hines (office owners and operators), Autotrader, and State Farm, responded enthusiastically to the recommended initiatives and were eager to implement several in short order, including Bicycle Implementation Site Assessments for their properties – but they never followed through. The municipal representatives were likewise enthusiastic – but lax in action, in their support for PCIDs to finalize the strategy and begin implementing the recommended initiatives.